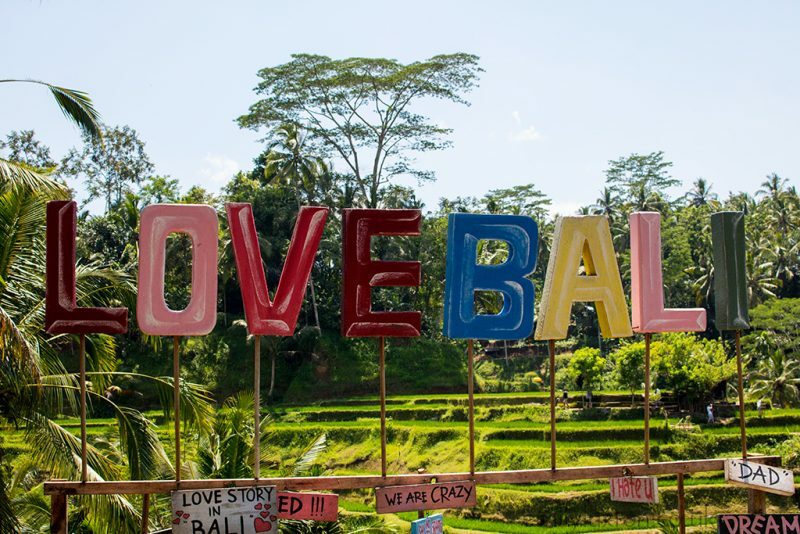 Jakarta Post reports that the U.S. Travel magazine Travel+Leisure listed Central Balinese village of Ubud to its list of the “World’s Top 15 Cities. Readers rated cities on their sights and landmarks, culture, cuisine, friendliness, shopping and overall value. Ubud rated #9 with a score of 90.13 behind Cape Town, South Africa that scored 90.23 at 8th place. Rated the best city overall was San Miguel de Allende in Mexico scoring 92.12. When limited to only cities in Asia, Ubud (90.13) fares even better, ranking #4 following Hoi An in Vietnam in third with 90.31 points. Among Asian cities, Chaing Mai in Thailand ranked best overall scoring 91.40. Made famous by Julia Roberts Sony Production “Eat Pray Love”, Ubud is now becoming famous as for Yoga, shopping, and diverse dining experience.